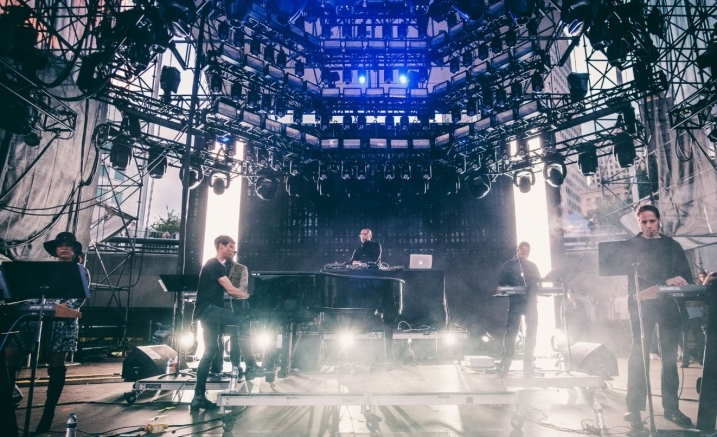 World-renowned, Grammy-nominated artist Carl Craig brings his world acclaimed Synthesizer Ensemble to Melbourne for the first time. Detroit’s Craig remains a central figure in music’s contemporary catalogue, and runs the 26-year-old label Planet E – on which he released his Versus album in April this year. The Synthesizer Ensemble delivers a symphonic adaptation of Craig’s techno catalogue, utilising an array of keyboards and synthesizers. 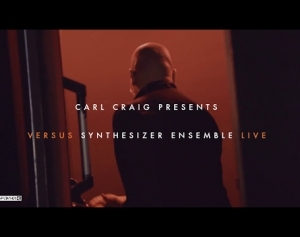 Carl Craig will be joined by Kelvin Sholar and fellow musicians Jon Dixon, Greg Burk, Christoph Adams and Jarrod Chase, to perform compositions from the release – live with a symphony of synthesizers, lighting the picturesque surrounds of Melbourne’s Recital Centre on September 2. Craig will relive some of his biggest hits to date in symphonic form. The Synthesizer Ensemble will be an extremely rare Melbourne spectacle that’s not to be missed.